Chris Hanna is a 30-year veteran in the field of clinical imaging – spanning PACS, vendor-neutral archives, and imaging informatics. Few business leaders have the experiential blend stemming from both the healthcare provider (Mayo Clinic) and the technology vendor environments co-founding A.L.I Technologies Inc. formerly McKesson Imaging now Change Healthcare and co-founding TeraMedica, Inc. now part of Fujifilm). As President, Chief Executive Officer, and a Director of OneMedNet Corporation, Chris willfully leverages this unique background in developing a strong customer-centric organization and culture. At the same time, he is a technology strategist at his core, and continually drives OneMedNet to deliver industry leading solutions as a mechanism to grow market share and identity. Chris holds BSc and MSc degrees in medicinal chemistry and a PhD in pharmacology from the University of Guelph – Ontario, Canada. Brian Frake has achieved a unique level of experience, and expertise, within the field of clinical imaging software. His area of responsibility has continually expanded during the last 20+ years. This progression has been due in large part to Brian’s significant contributions made on both the company and customer level. Having worked in both software design (w/Siemens Healthcare) and clinical applications (w/GE Healthcare), Brian brings a strong user appreciation to product development. More recently, Brian held the position of Director of Clinical Applications for Vital Images (Toshiba Medical Systems) where he honed his leadership skills and clinical imaging proficiency in medical imaging, 3D image processing and imaging informatics. Brian brings OneMedNet a comprehensive background in DICOM data work flow, display and management. 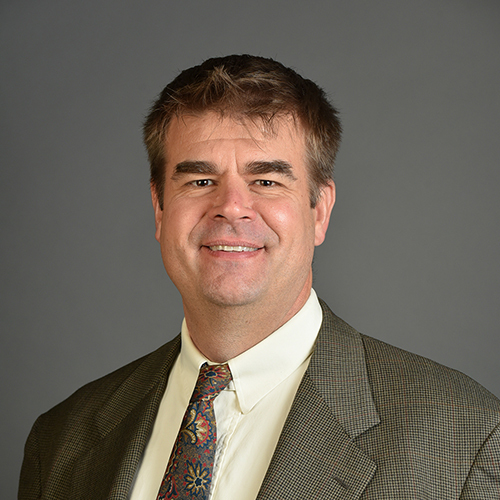 Brian received BSEE, MSEE and PhD degrees in biomedical engineering from the Iowa State University. 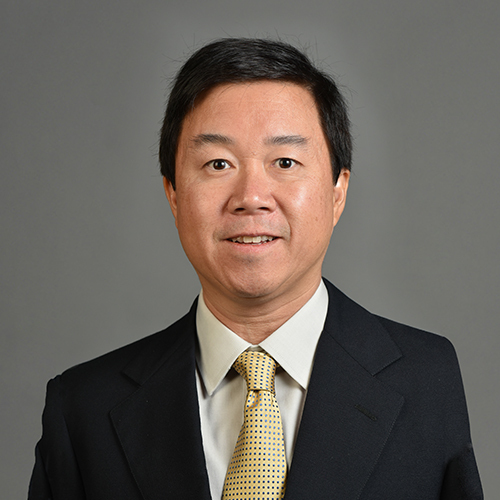 Dr. Jeffrey Yu is a board-certified radiologist and is also fellowship-trained and board-certified in nuclear medicine. In 2006, he was part of a small group that recognized there was a need to develop electronic sharing technology to help imaging specialists move patient imaging studies quickly, securely, and cost-effectively across the Hawaiian Islands. Dr. Yu’s early research and development led to the BEAM solution which helped improve care and outcomes for stroke and trauma patients. In 2009, he started OneMedNet Corporation to commercialize the BEAM product. Since that time, Dr. Yu has remained an integral part of the strategic decision-making within OneMedNet. Dr. Yu received his BS at U.C. Berkeley, MD at Wake Forest University, and completed his radiology residency and nuclear medicine fellowship at the Mallinckrodt Institute at Washington University. Chris Purdy brings significant depth and diversity of experience to the Chief Financial Officer position. His financial leadership roles span over 30 years, with much of that time working within the global medical technology arena. Importantly, Chris’ executive involvement extends well beyond a traditional financial focus covering operations, corporate strategy, and M&A activities. Although Chris has achieved notable success with large multi-national corporations such as Philips and ACIST Medical Systems, Inc., his strongest passion is propelling customer and shareholder value in a high growth environment. 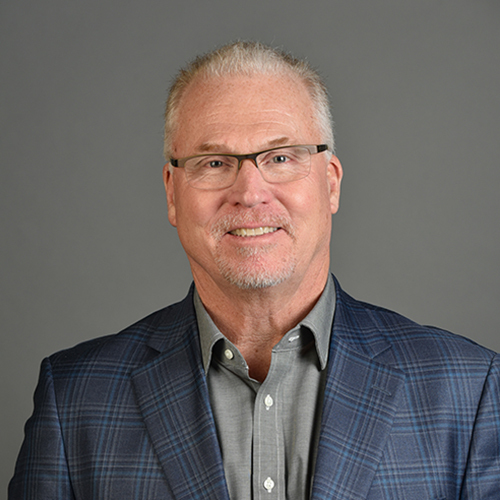 With OneMedNet, Chris provides leadership and organizational support for a multitude of strategic, tactical, operational, and financial activities. Chris received a BS in economics from John Carroll University, MBA from Baldwin Wallace College and is an active CPA. 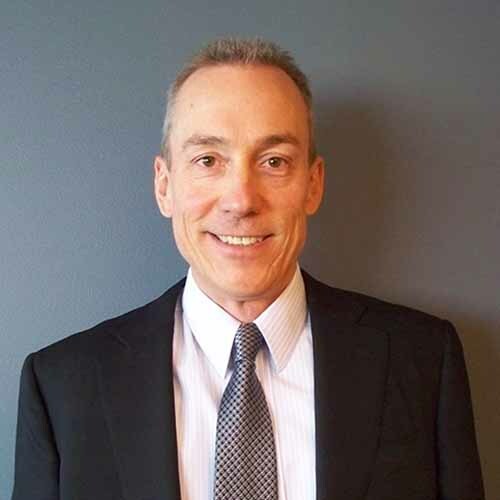 Bob Trautman is a seasoned and successful healthcare sales executive with over 30 years of experience within hardware, software, IT, and imaging sales. During this time, he has fostered widespread and long-standing customer relationships based on problem solving, solution alignment, and unmatched customer service. 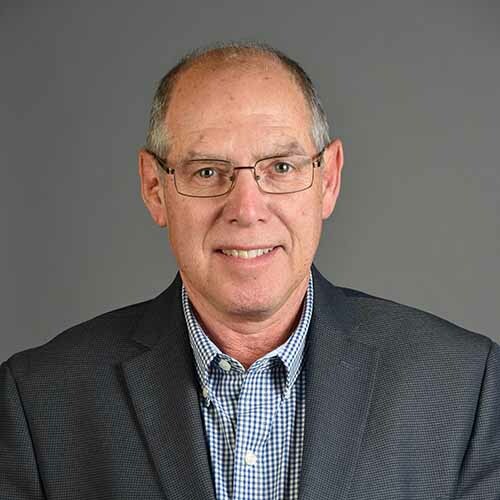 His direct product knowledge spans Hosted Storage Solutions, Vendor Neutral Archiving (both occurring with Iron Mountain, Inc.), as well as Radiology PACS software (Intelerad) and Cloud Hosted Archiving Services (InSiteOne). Bob also spent significant time working with cardiology medical devices, including coronary interventional devices. 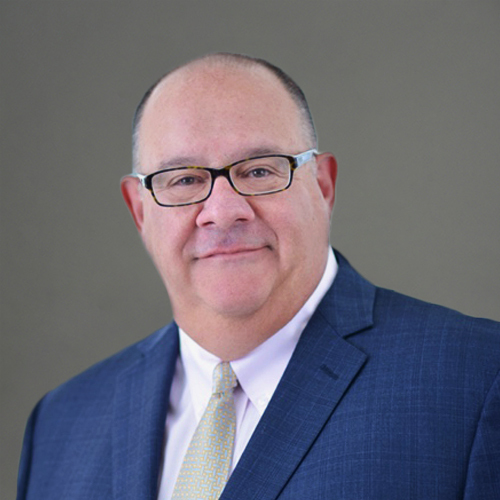 Del Coufal has a unique blend of leadership experience in private and public organizations – covering both healthcare industry and healthcare provider environments. Key drivers for success include a strong business acumen and diverse operational exposure. His executive experience started with a GM role for GE Healthcare’s Patient Monitoring Division, and was followed by a CEO position for Appleton Cardiology Associates, Ltd. Del then decided to focus his energies on commercializing impactful new medical technologies held by early stage companies. He led the marketing efforts as VP for both TomoTherapy, Inc. and Teramedica, Inc. TomoTherapy enjoyed the largest healthcare IPO of 2007, and TeraMedica was purchased by Fuji Medical in 2015. Del has a B.S. in Biomedical Engineering from Duke University and an M.B.A. from the University of Michigan. 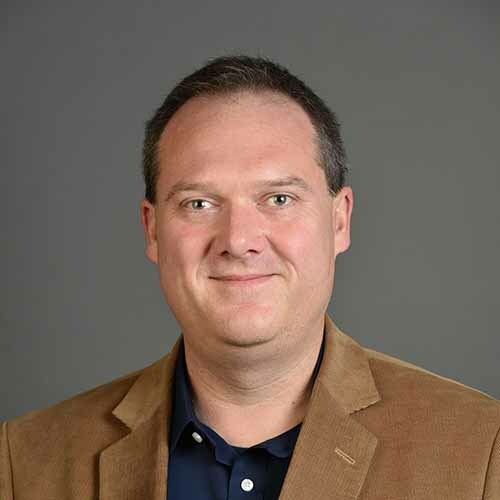 Thomas has developed his expertise by focusing on real world business problems, analyzing customer pain points, and applying optimal technologies to solve that pain. Most recently, he has applied deep learning tools to organize and manage very large repositories of imaging data. Thomas has been involved in several prior start-up experiences as a founder at Point Cloud Inc, BlueRing.io and primary technical advisor for RealVision. Recently, he held the position of Senior Manager for Business Development for Vital Images (Toshiba Medical Systems). Thomas brings OneMedNet a comprehensive background in DICOM data work flow, applied machine learning, Big Data analytics and storage infrastructure. Thomas received a BS degree in Computer Science, with a minor in Mathematics from the University of Minnesota. He is also the co-author on 2 issued US patents. 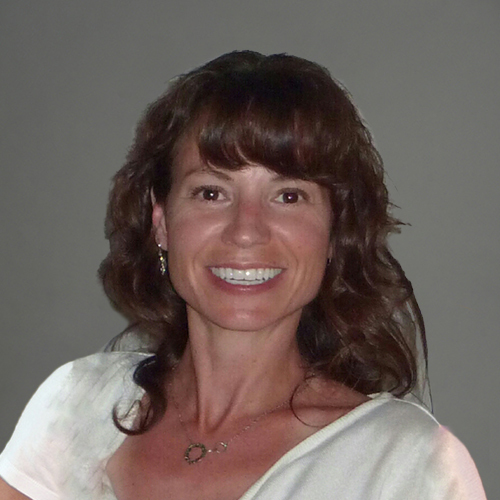 Lisa Embree is an integral part of the OneMedNet operations team. As a Certified Professional Accountant with over 14 years of senior-level business experience, Lisa ensures that OneMedNet maintains the highest level of financial integrity through adherence to established processes and controls. Throughout her academic and professional life, Lisa has been focused on the development of meaningful and diverse competencies, including: financial management, accountability, communication, and business development. These, and others continue to grow with OneMedNet’s business expansion. Lisa has a BSc degree from Simon Fraser University, a BA (Ed) from The British Columbia Institute of Technology, and is a member of the Certified General Accountants of British Columbia.